How do you know which are the best removal companies for your move? No doubt, you are in the position that many people and fellow movers find themselves in when they need to hire a professional removals company when your move has came around very fast and you are in the position where you need to hire a professional removals company to operate your relocation for you. For many people this is the tricky part, especially if you consider your situation a little bit unusual or different in some way compared to the company’s other clients. If for any reason you are in doubt about your relocation then you should make sure that you hire a professional company that is made up of a dedicated and loyal team of staff such as the one at Removals Man and Van. No other company moves clients as easily, cheaply and conveniently as our company does and that is not down to any magic trick or skipping off quality or control but because of the years of experience that our company has had in relocating clients to their new offices, houses, work spaces, apartments, bungalows, student accommodation, storage facilities and more. We cannot predict the future and we cannot help you with choosing the right property for you but we can help you to get there in the fastest amount of time so that you business owners do not need to suffer the awful and dreaded downtime and so that you home owners need not feel as if you are in limbo and have no home because you are waiting patiently to relocate. If at any time you would like to speak to a member of staff at our company please do not hesitate to contact our team on 020 8746 4356. Our company offers well planned, organised, great value and tried and tests relocation services which would rival the services of other professional removal companies as well. We offer fair priced commercial, domestic and furniture removal services which are all undertaken by our dedicated, professional team of expert movers who know how to relocate you quickly and efficiently so as not to cause you any stress and so as to get the job done without you having to feel the disadvantages of a moving process that drags on too long. In addition to our high quality relocation services, we also offer storage facilities where you can store your belongings, furniture, memorabilia, antiques and other items for as long as you would like or for as short amount of time as you would like without you needing to check on them regularly to make sure that they are safe and undamaged. And if that was not enough, our company also offer all of our movers the chance to purchase our high quality, commercial packing supplies to pack their belongings sufficiently and accurately so that they do not get lost, broken or damaged in transit. 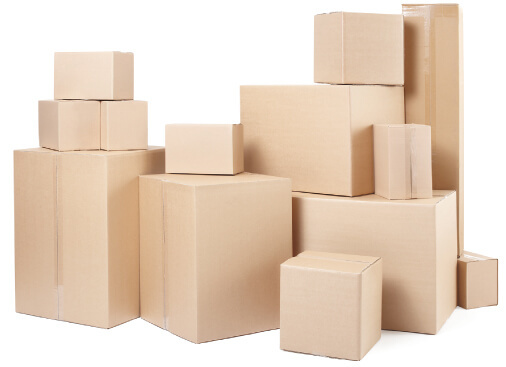 Our packing materials are suitable for packing even the most awkward and heaviest of items and they can also be ordered by a telephone call to our company and will be delivered to you in no time at all. and book your successful move with us now!